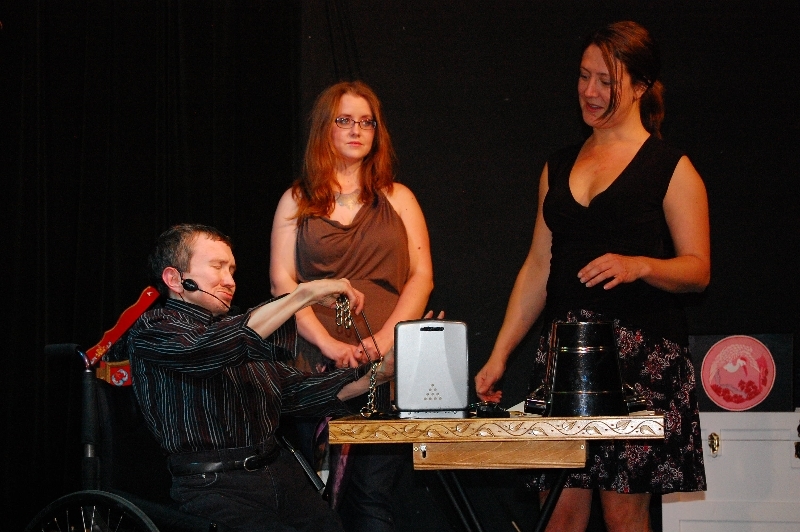 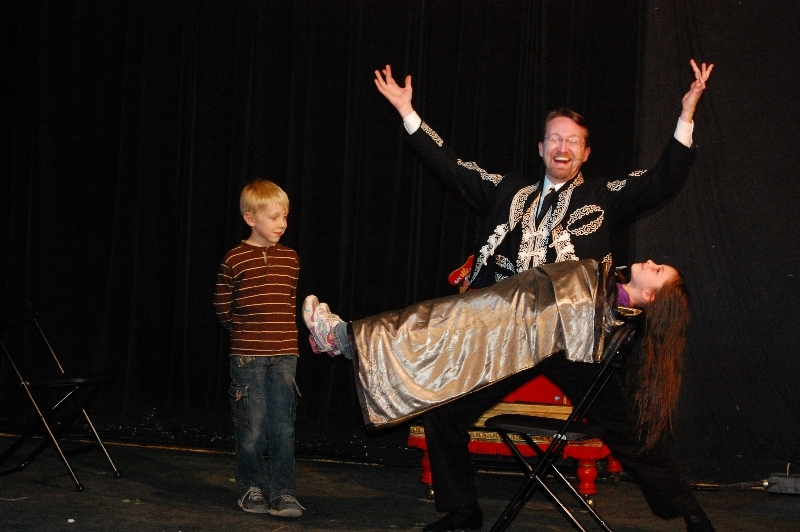 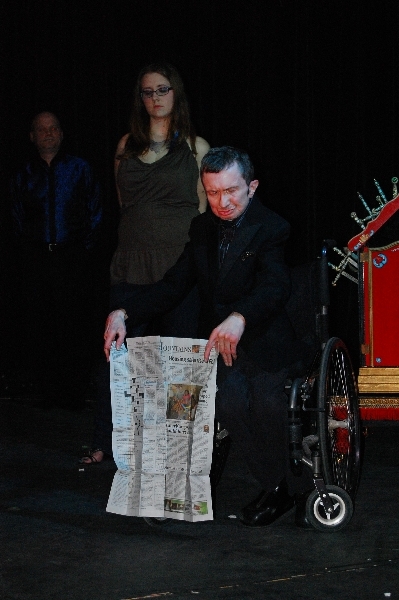 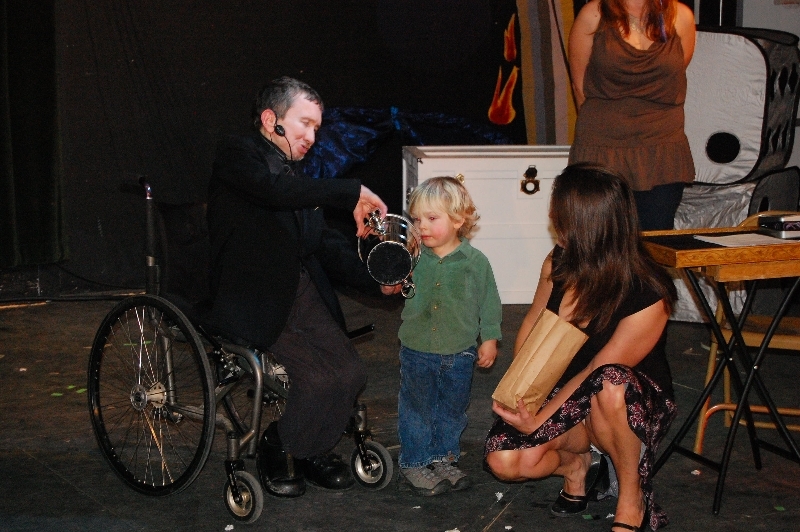 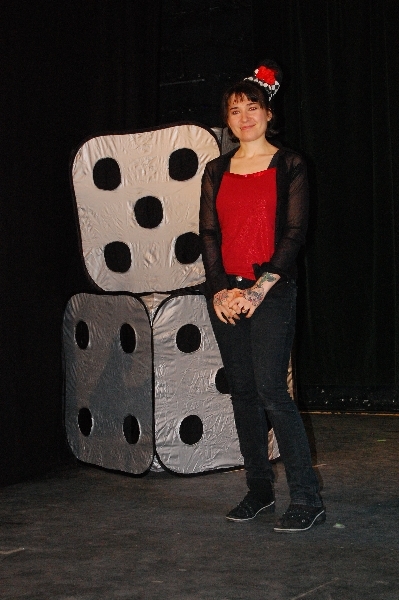 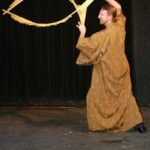 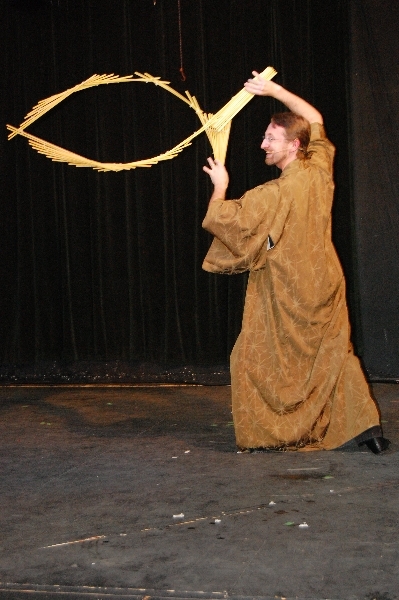 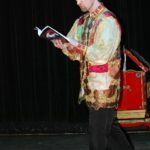 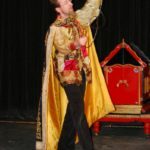 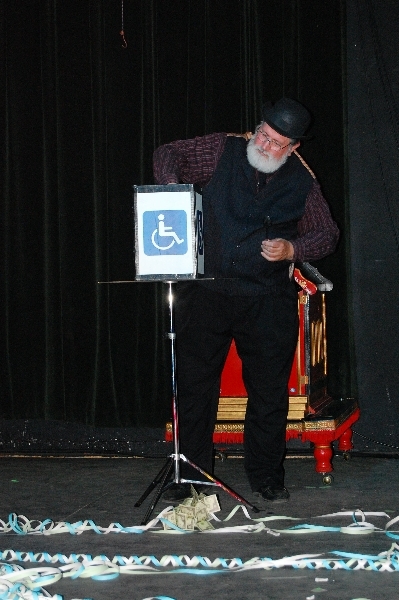 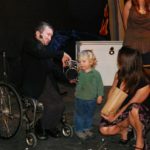 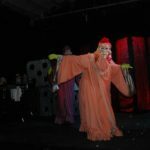 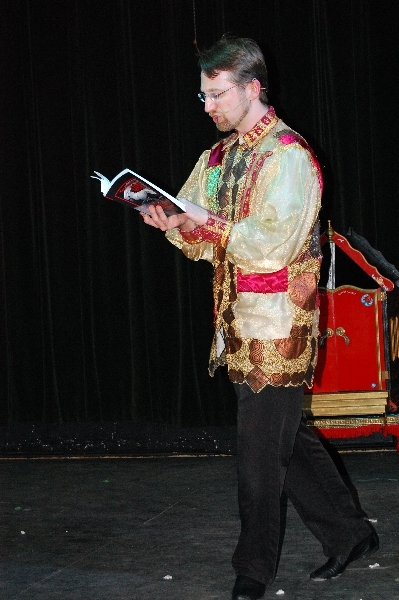 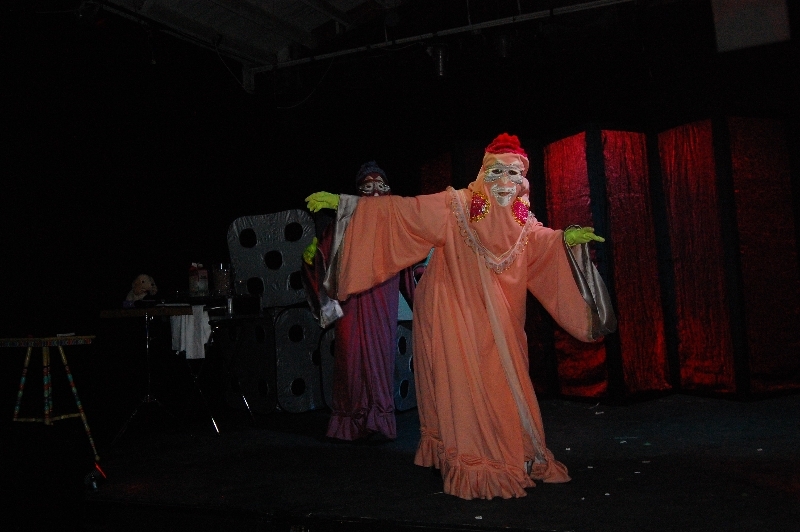 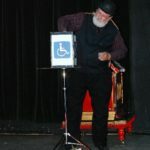 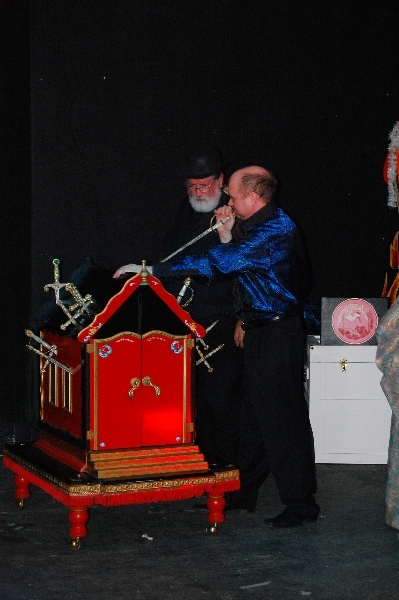 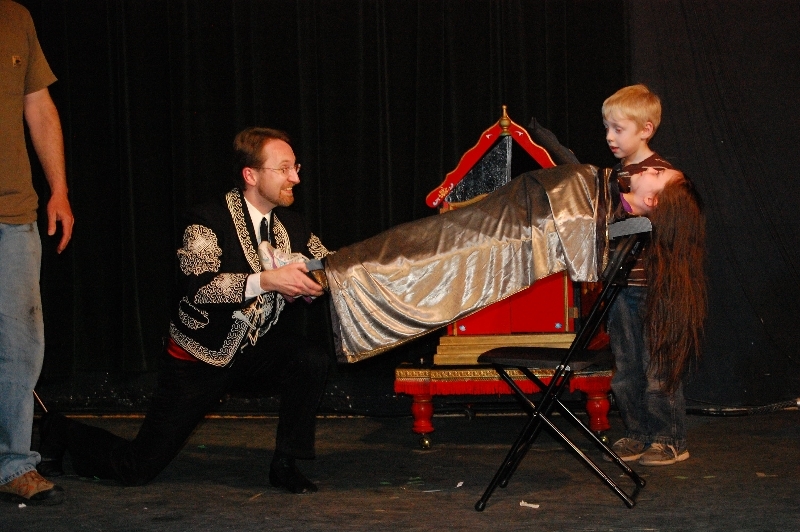 Bright Blessings of Asheville Live Your Dreams Magic Show – The Vanishing Wheelchair, Inc. 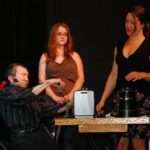 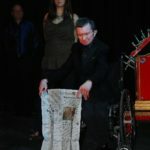 Bright Blessings of Asheville, An Independent Member of the Bright Blessings National Affiliate Network, has teamed up with The Vanishing Wheelchair, Inc. to bring magic to Asheville on July 12 to raise money for its community programs serving women and children in local homeless shelters. 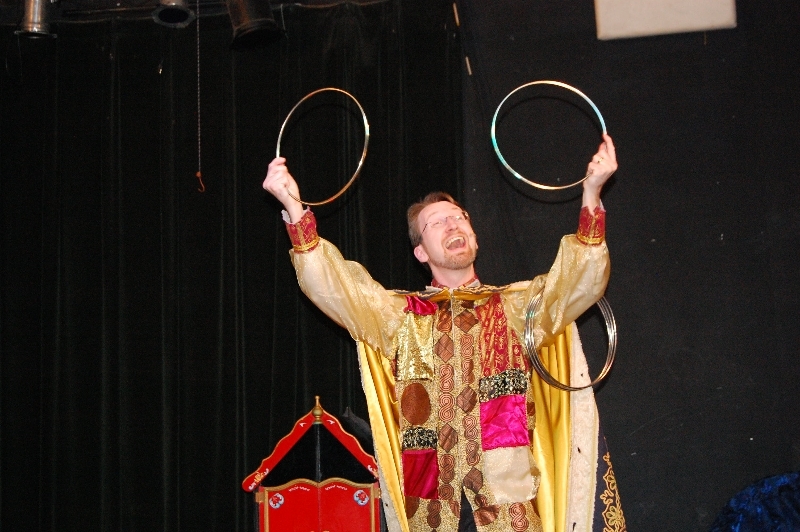 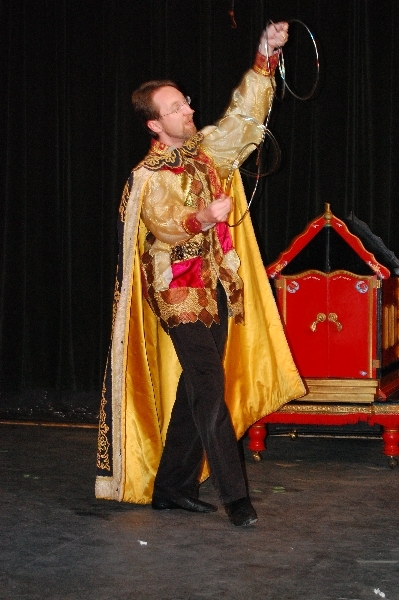 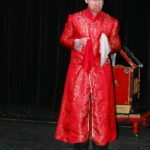 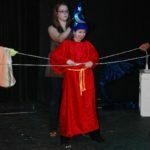 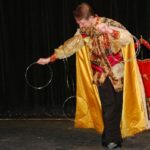 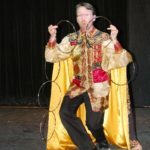 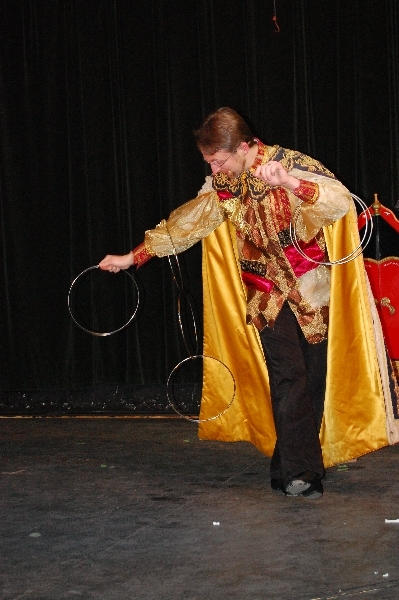 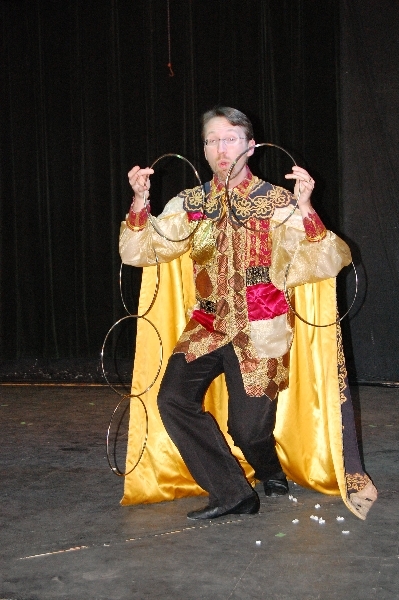 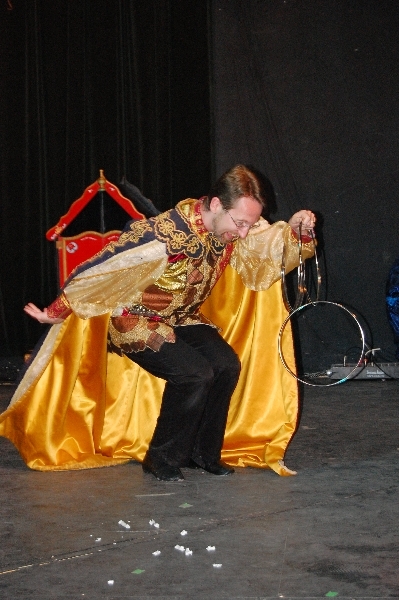 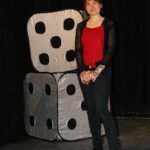 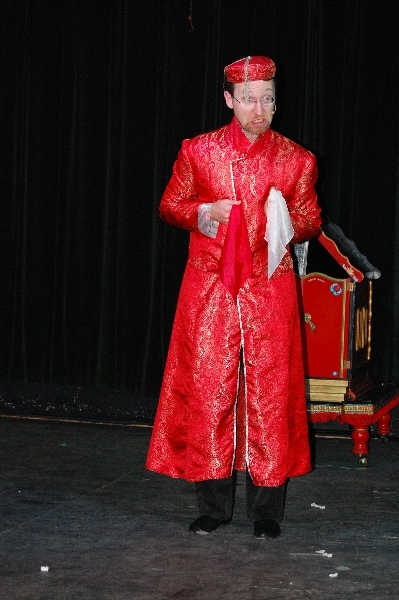 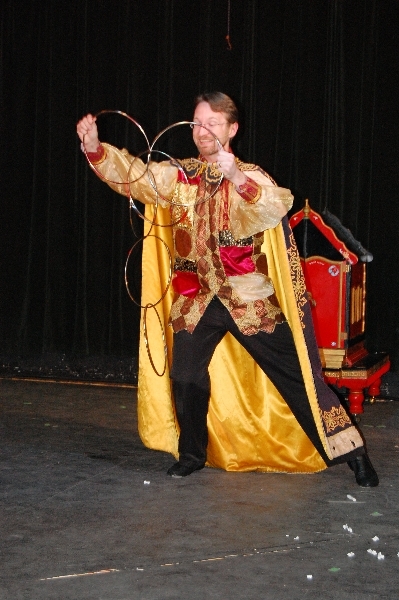 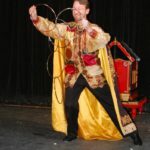 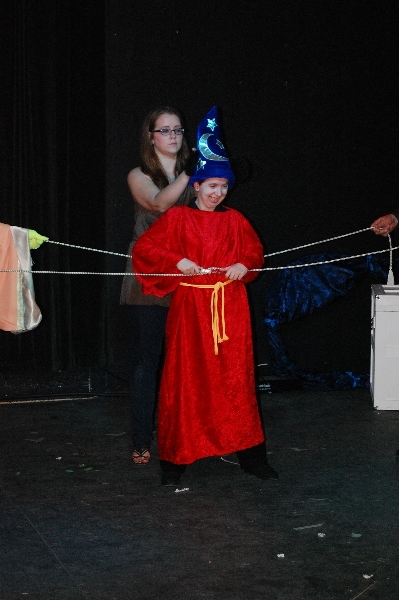 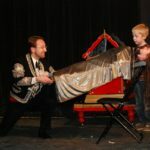 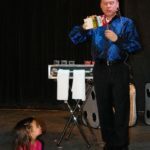 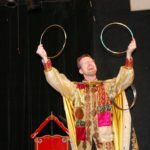 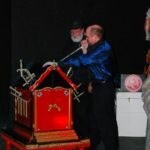 Live Your Dreams Magic Show is a two-hour event, including an intermission, which will begin at 7:00 p.m. at the Goodwill, 1616 Patton Avenue. 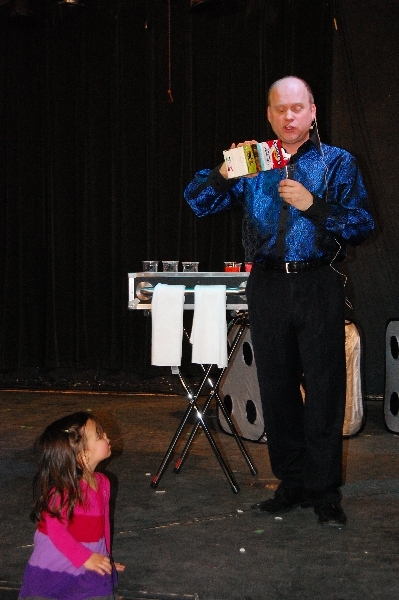 Admission: $10 for Adults $7 for Children. 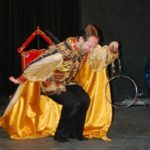 For further information call 828-443-8414 or email BrightBlessingsOfAsheville@outlook.com.